The Eigth FISH & CHIP SUPPER AND TALK on the season takes place on THURSDAY 27th SEPTEMBER at 7.30PM at the Clubhouse. The talk is by - Peter Jackson - on Sailing Thorughbreds. FISH & CHIP SUPPER: £8.00. IMPORTANT NOTE - Steph is back! ALL FOOD ORDERS TO STEPH BY MONDAY 24th SEPTEMBER at the LATEST. Fish & Chips Suppers and talks will continue – usually on the last Thursday of the month - until November - a month longer than last year - due to popular demand when there will be a break over the Christmas and New Year period. Thursday 18th October 2018 - Malcolm – Isle of Wight Distillery – guiding us through the process of distilling using local ingredients from the Island. 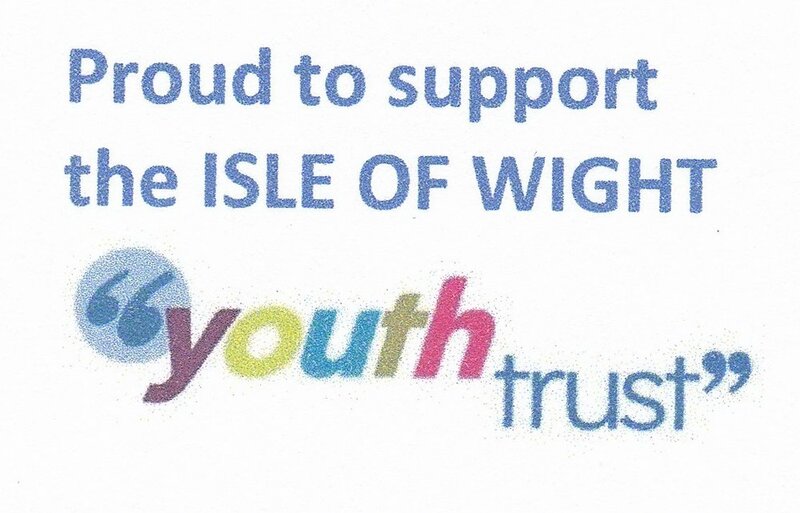 Thursday 29th November 2018 – Karen Eeles – Challenge and Adventure – helping disadvantaged and challenging 12 – 19 year olds on the IOW. We are also well into the planning and booking for next years talks - more news to follow shortly.